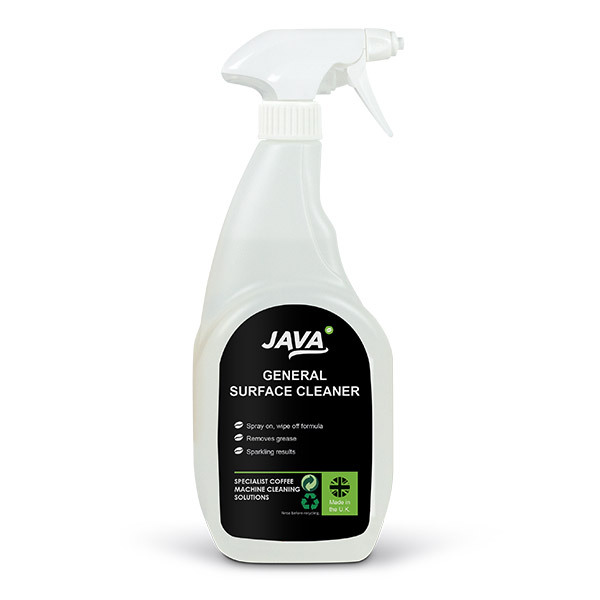 A multi surface cleaner that cuts through grease and grime, resulting in clean and sanitised surfaces. Suitable to use in kitchens, on tables and any hard surfaces. 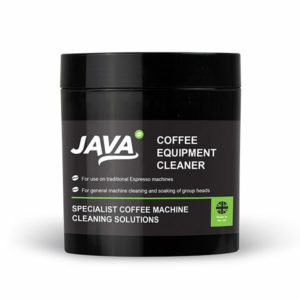 A general surface cleaner, the benefit of a low foam formulation that is free from acids and caustics. 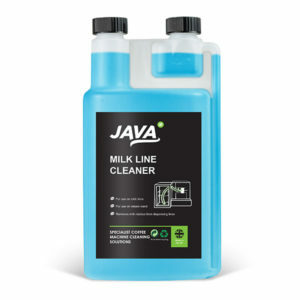 Cuts through grease and grime, resulting in clean and sanitised surfaces. 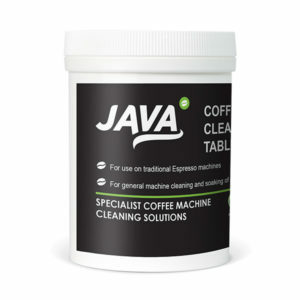 For use as a handy hard surface cleaner suitable within kitchens, on tables and any hard surfaces.